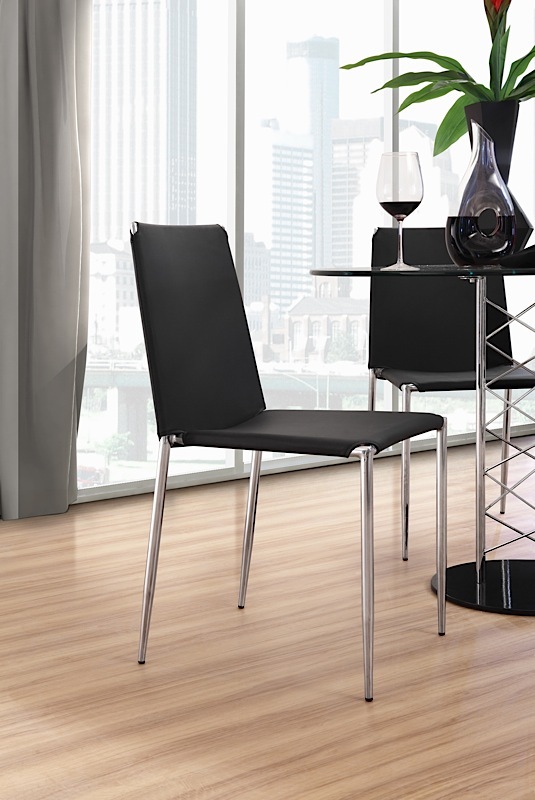 With clean lines and versatile shape, the Amini Dining Chair works well in nearly any setting. 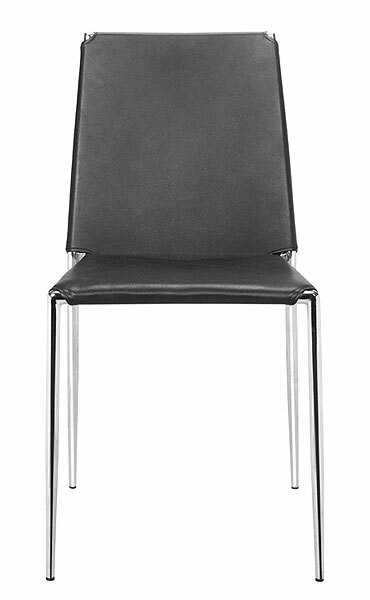 Designed and manufactured for commercial use, Amini is built with a chromed steel tube frame that also happens to be stackable! 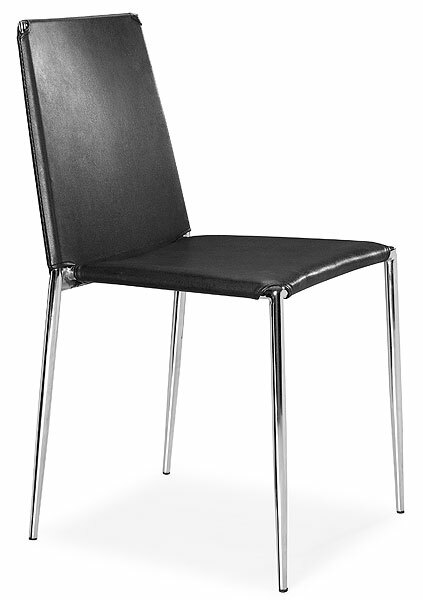 The seat and back are formed from soft leatherette wrapped around the steel frame. 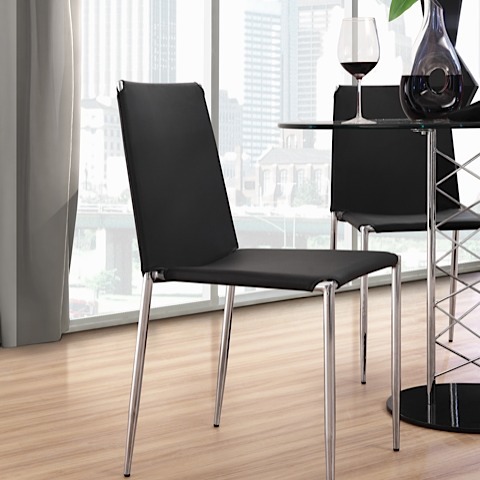 From office guests chairs to sleek modern dining chairs, the Amini Dining Chair can fill nearly any need. 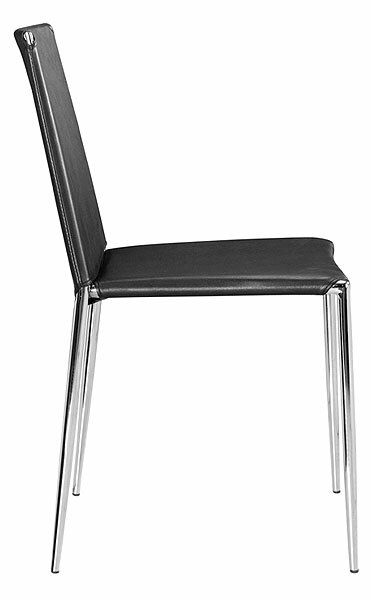 Seat height: 18". 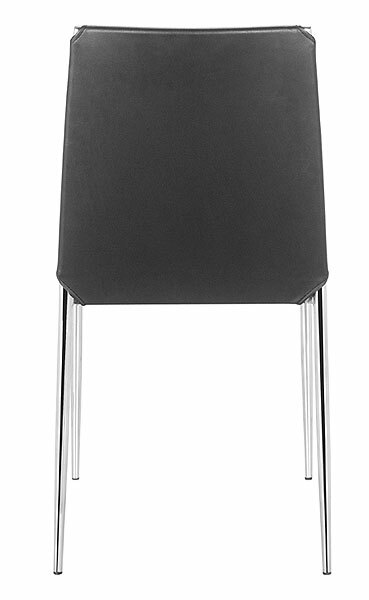 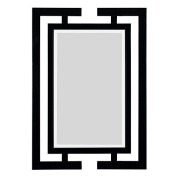 The Amini Dining Chair is priced individually, and only sold in MULTIPLES OF FOUR (4).